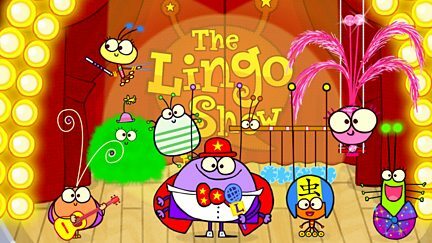 Lingo and his bug friends introduce words in different languages. Browse content similar to The Lingo Show. Check below for episodes and series from the same categories and more!